It was a gift, but I am very pleased with the quality. 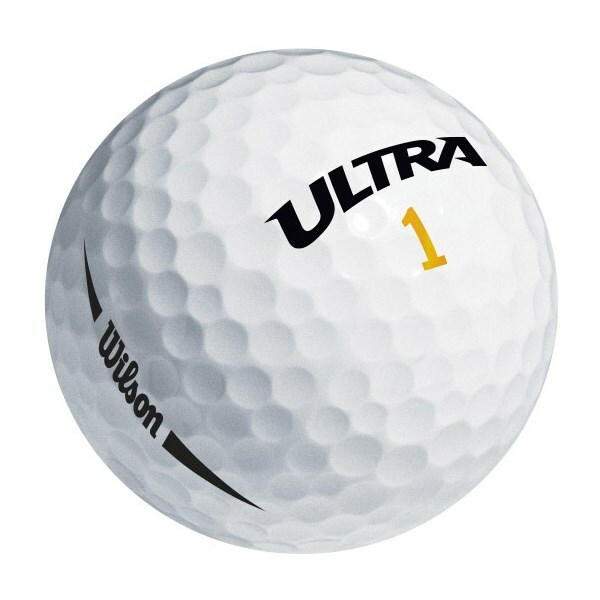 As these were a free gift, excellent value for money as they do what they say on the tin. 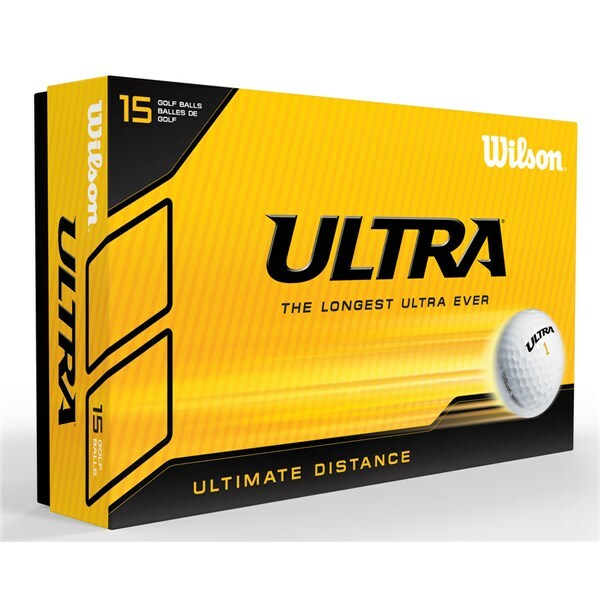 The Wilson Staff Ultra Ultimate Distance golf balls have been from a 2-piece construction that is best known as the original distance golf ball. 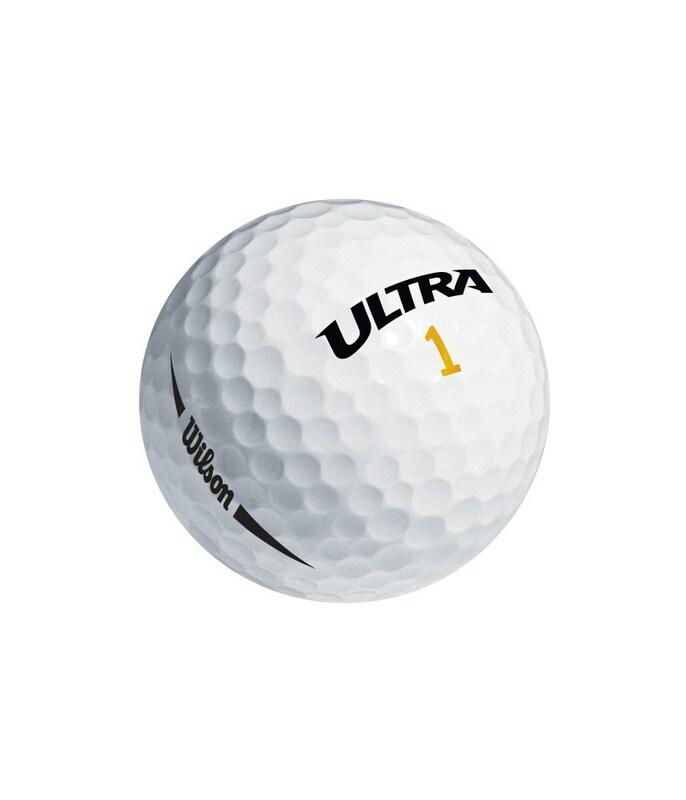 The 2-piece construction design features a high compression core which will optimise distance and give you maximum durability. 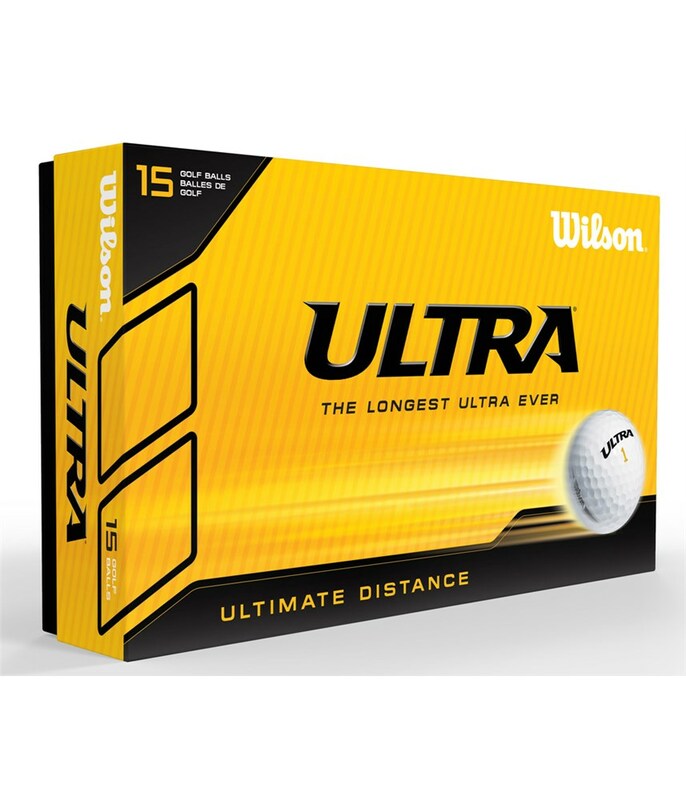 The elliptical 432 dimple pattern that has been used on the Wilson Staff Ultra Distance will help stabilise the flight of the ball through the air for more forgiving ball flight.